Before applying, you should read our Sixth Form Prospectus and Course Directory. 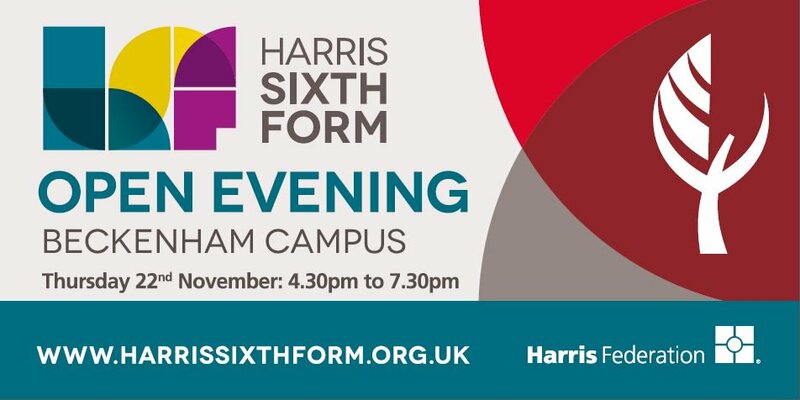 A printed copy of the prospectus and application form can be obtained by e-mailing info@harrissixthform.org.uk or by telephoning Harris Sixth Form Admissions on 0208 253 7777. Candidates must have the potential to fulfil criteria as stated in the application packs available. At the course discussion meeting applicants must bring details of their predicted grades plus samples of their Year 11 English and Mathematics work. If applying for an Art course please bring your portfolio of evidence. 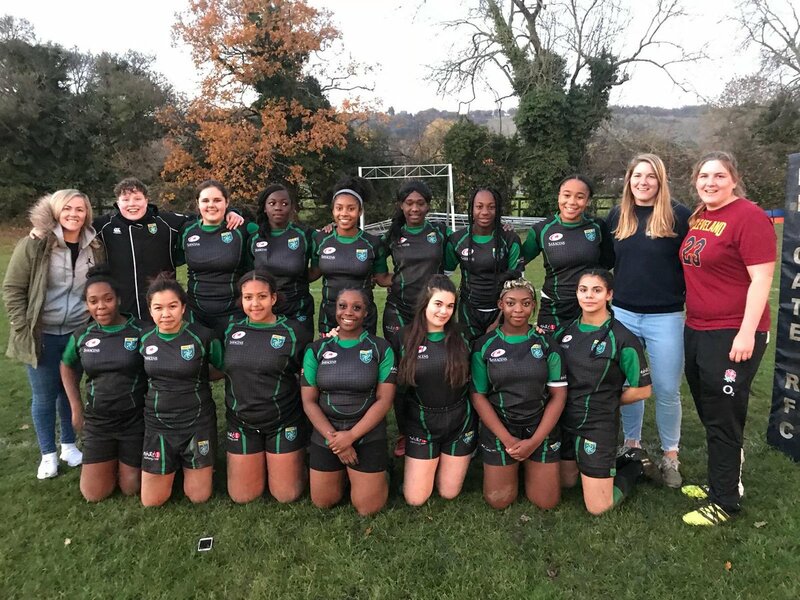 Closing date for applications is Friday 29th March 2019. Applications received after this date will be acknowledged and you will be placed on the waiting list. 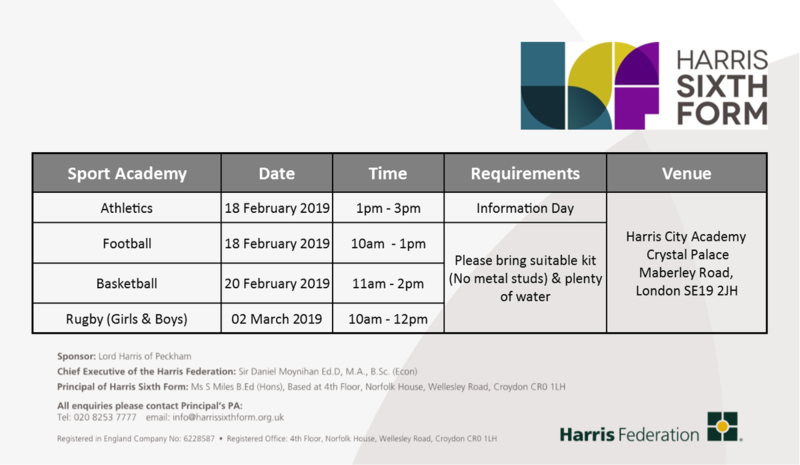 Applicants, who believe they have been refused a place unfairly at Harris Sixth Form, may appeal in writing to the Principal of Harris Sixth Form, within 20 days of receipt of the rejection letter. Upon receipt of the appeal, the Principal of Harris Sixth Form will speak to the member of staff who spoke to the student and review the course discussion meeting notes, application form and the pupil recommendation form. On the basis of the evidence an informed judgement will be made. The Principal of Harris Sixth Form may, if required, recall the applicant for further discussion about his/her application. 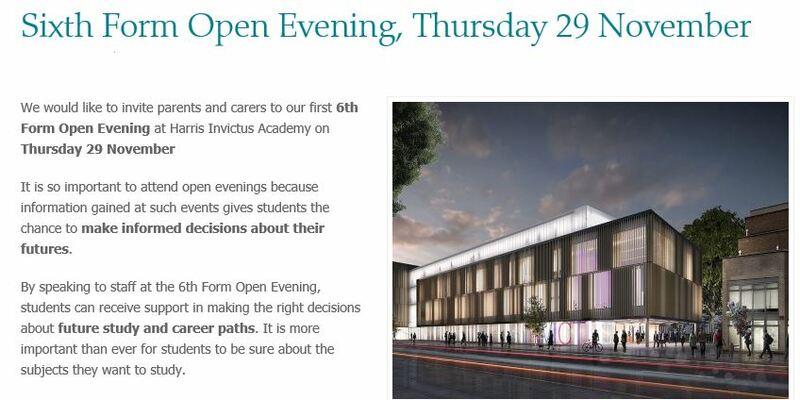 The applicant will be informed in writing of the Principal of Harris Sixth Form's decision. This will normally be within seven days of receipt of the appeal. a wide range of field studies and educational visits.